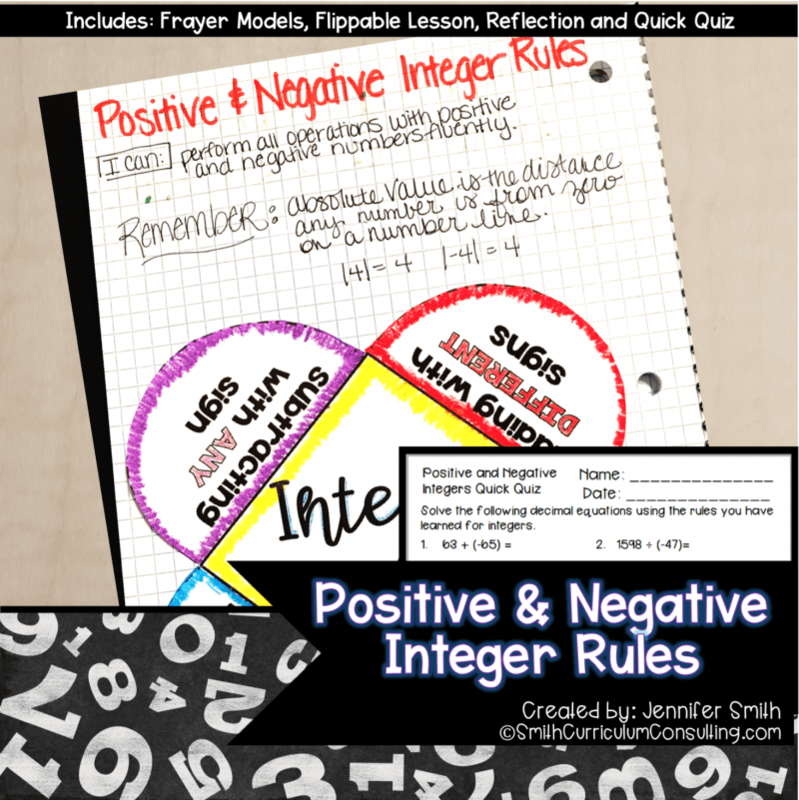 Understanding Integer Rules are a skill for students to build knowledge on the understanding of working with positive and negative integers using all operations. In the Positive and Negative Integer Rules lesson, students are given a flippable to go through the with the teacher and break down the rules for working with positive and negative integers with addition, subtraction, multiplication and division. 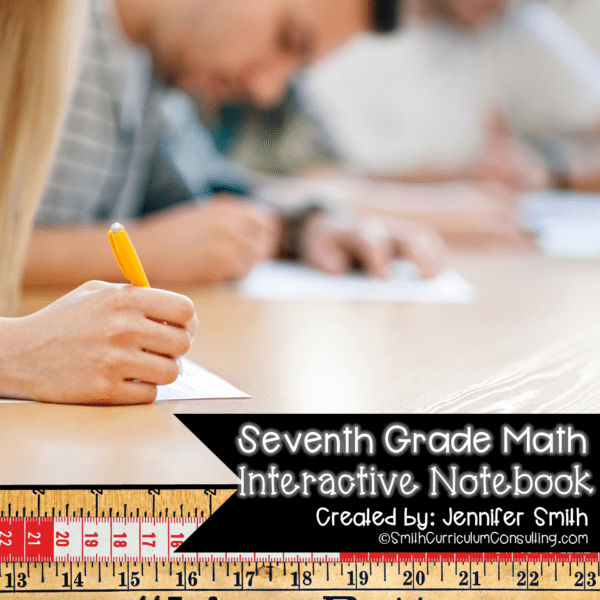 Students are then given a journal response question to respond to for their interactive notebook output and then follow up with a Positive and Negative Integer Rules Quick Quiz that can be used for practice, an exit ticket or an assessment. 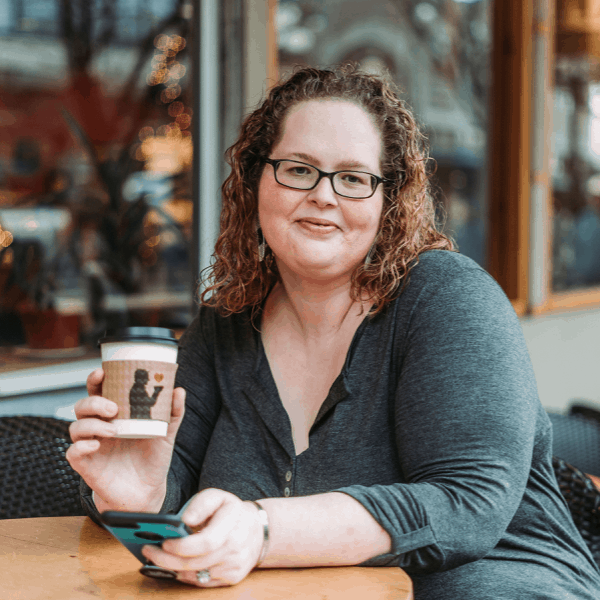 The lesson included in this download can be used to help teach your students in whole group or small groups. Each of the activities (input and output) are interactive which will keep your students engaged. 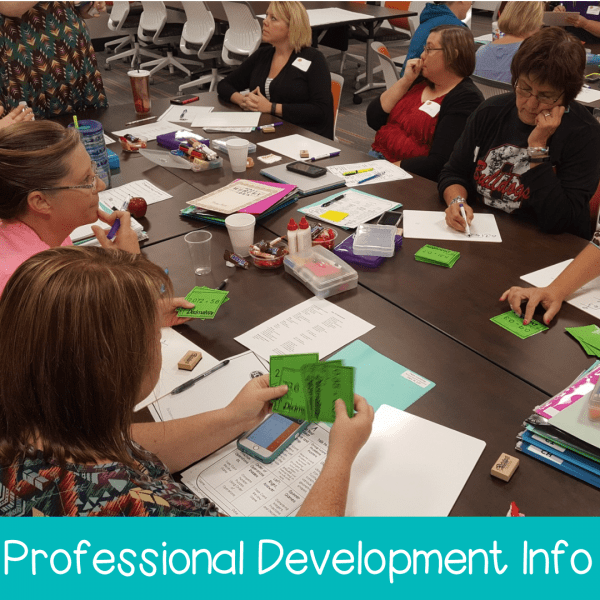 All activities are aligned to 7th Grade Common Core (CCSS) and 6th Grade Texas Essential Knowledge and Skills (TEKS) and 6th Grade Oklahoma Academic Standards (OAS) and meant to be able to be used in any 6th or 7th grade classroom. 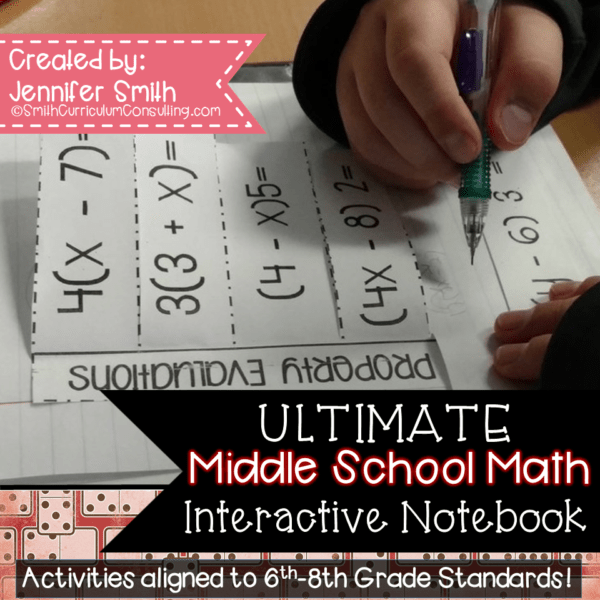 Looking for Other Integer Resources?